Over the last couple of weeks, two monumental forest fires have devastated both Northern and Southern California areas. It has been confirmed that combined the fires have resulted in a total of 80 deaths. 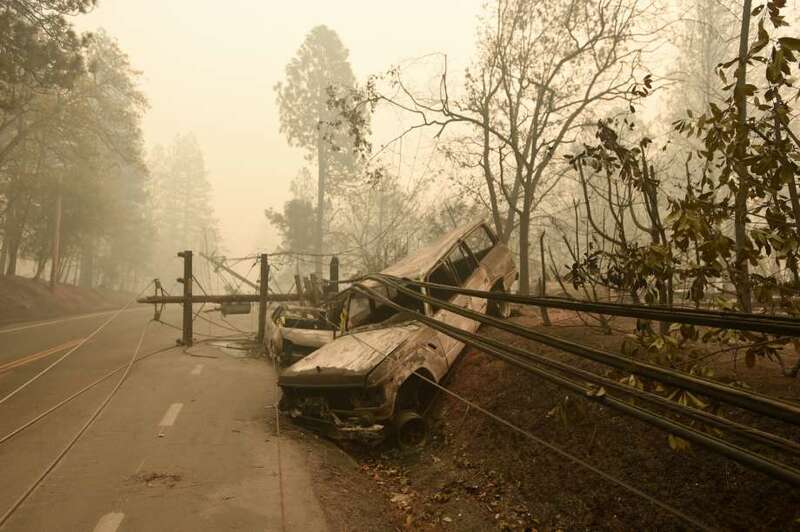 Camp Fire, the fire that is still currently taking place in Butte County, has taken the lives of 77 people, making it the deadliest fire that has ever struck California. According to firefighters, it has been estimated that 300,000 people have been forced to flee and evacuate their homes in Southern California. CNN’s Impact Your World - This initiative has created a page to collect donations that go directly towards supporting 14 different organizations who are working to help those affected. Use this link to get started. CBS Los Angeles - In an effort to collect funds for wildfire victims, CBS 2 and KCAL 9 have already raised over $1.3 million. You can donate using the link here. Airbnb Open Home Program - The app is looking for hosts who can provide free rooms for those who reside in Ventura and Butte counties up until November 29th. Los Angeles Fire Department Foundation (LAFD) - This organization is looking for donations that will go directly to the LAFD and will be put towards things like equipment, training, community outreach and even youth programs. Baby2Baby - An organization created to get high-need items to children and families who have lost everything due to the ongoing fires in California. You can purchase items directly from their registry such as diapers, wet wipes, blankets and other essentials. GoFundMe - The well-known donation-based site has curated a list of different campaigns to donate to who are working towards relief. In a global effort, they have already raised over $25 million. Direct Relief - This organization provides help when it comes to medical aid, healthcare agencies, medical supplies, and even medicine. You can donate directly to the California Wildfires fund here. Salvation Army - Salvation Army is working to provide meals and gift cards to victims of the wildfires. You can donate to the southern division here and the northern division here.